Spooked by the new black money law, a number of Swiss and other European banks have begun asking Indian clients to disclose their accounts to the tax authorities back home as they fear being accused of \'abetting\' the hoarding of untaxed assets. Spooked by the new black money law, a number of Swiss and other European banks have begun asking Indian clients to disclose their accounts to the tax authorities back home as they fear being accused of 'abetting' the hoarding of untaxed assets. These banks, which include those headquartered in Switzerland and London, are asking their customers from India, including those having turned NRIs, to avail the ongoing 'one-time compliance' window provided by the Indian tax authorities for disclosure of undeclared foreign assets. Besides, these banks are also asking their clients to give fresh undertakings to state that they are 'in compliance' with all the laws in their home countries, executives at some of these large financial institutions said. Under the new law, a three-month compliance window has been given for disclosure of all undeclared foreign assets till next month, for which they would need to pay 30 per cent tax and 30 per cent penalty and escape further action. After this window, anyone with undisclosed foreign assets would have to pay 30 per cent tax and 90 per cent penalty and they would also be labile for jail term of up to 10 years. The law also provides for 'punishment for abetment'. This provision would be applicable to everyone who "abets or induces in any manner another person to make and deliver an account or a statement or declaration relating to tax payable under this Act which is false and which he either knows to be false or does not believe to be true or to commit an offence". The abettor would be "punishable with rigorous imprisonment for a term which shall not be less than six months but which may extend to seven years and with fine." Seeking to come clean on illicit funds, the Swiss banks, including Switzerland-based arms of some other European banks, have asked their Indian clients to provide fresh undertakings to ensure that untaxed money is not stashed in their accounts. Swiss banks, long perceived to be safe havens for parking unaccounted funds, have also started asking for auditor certificates from high net worth individuals and corporate clients to vouch for the "clean status" of their money. India is aggressively making efforts to bring back illicit money parked by its citizens overseas and Switzerland has also agreed to cooperate on the issue. 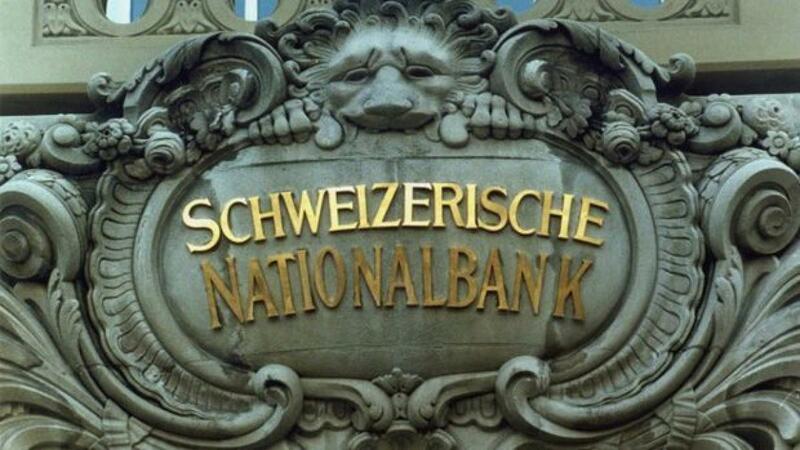 Sources said that Swiss banks are asking their Indian customers to provide fresh undertakings that all taxes have been paid on funds deposited by them in these accounts. Such directives are believed to have been issued to high networth individuals, wealth management and portfolio management clients, sources said. Indian authorities are already pursuing cases related to its citizens who had kept unaccounted funds in HSBC's Geneva branch, after receiving a list of names from the French government few years back.